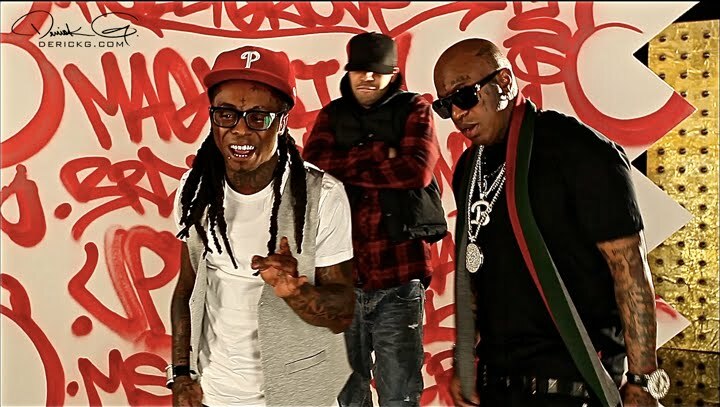 Lil’ Wayne‘s “father” Birdman takes it upon himself to confirm the latest rumors of a Weezy-Drake collaborative project. He even compared the future Wayne-Drake album to Jay-Z and Kanye West‘s recently released Watch the Throne LP. Of course he cleans up his slight. Tunechi’s Tha Carter IV hits stores on August 29th, and Drizzy’s Take Care follows on October 24th.